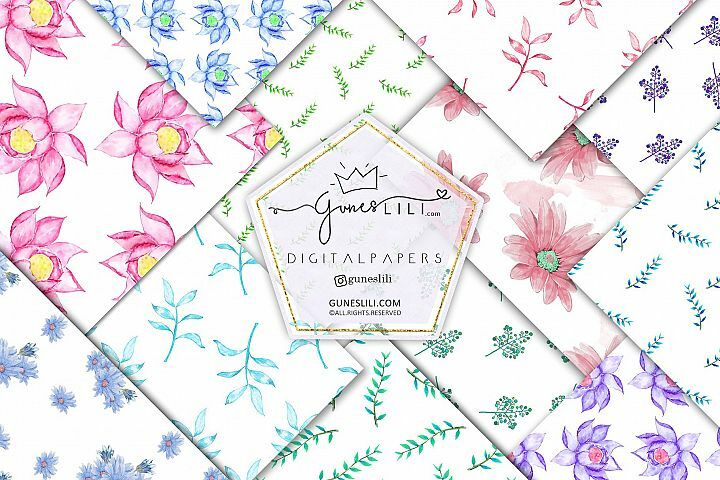 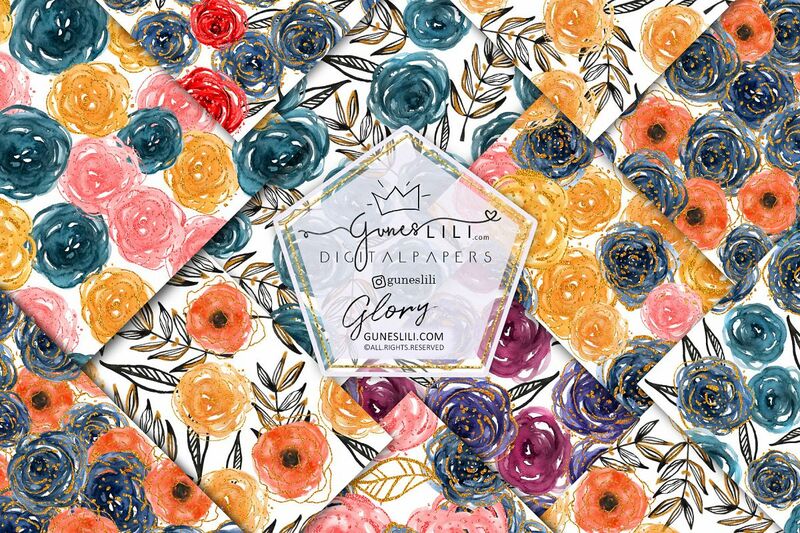 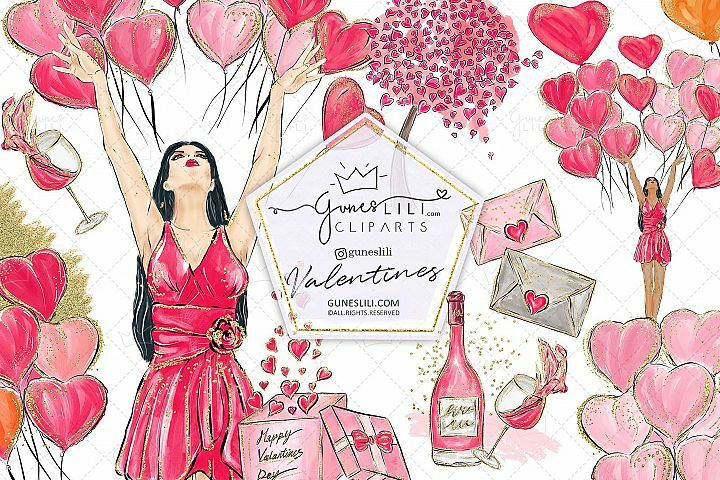 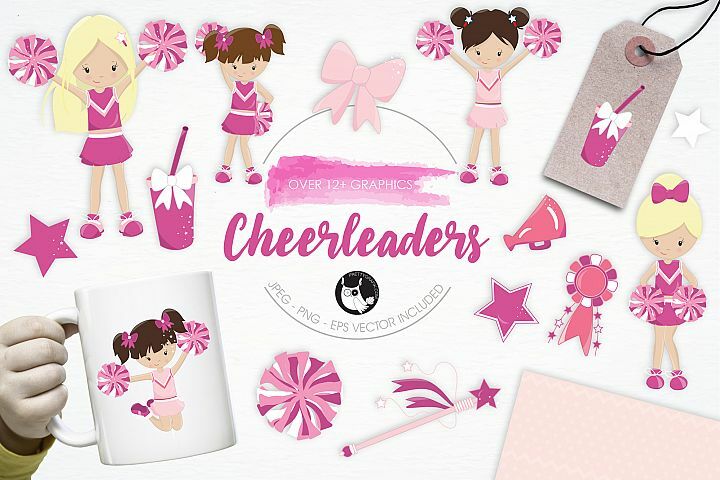 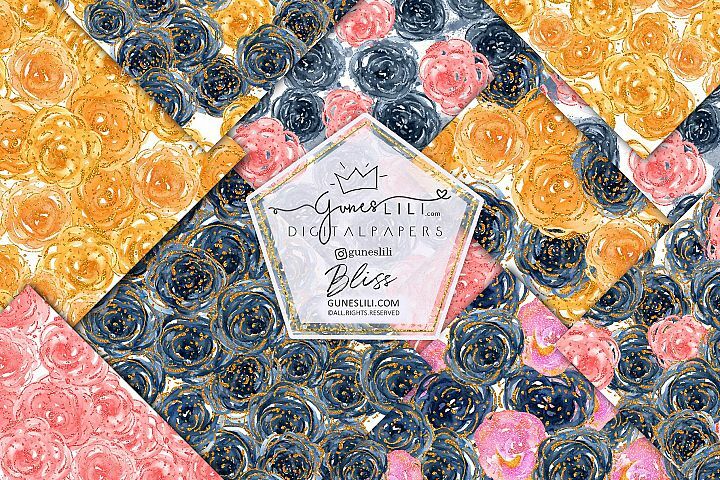 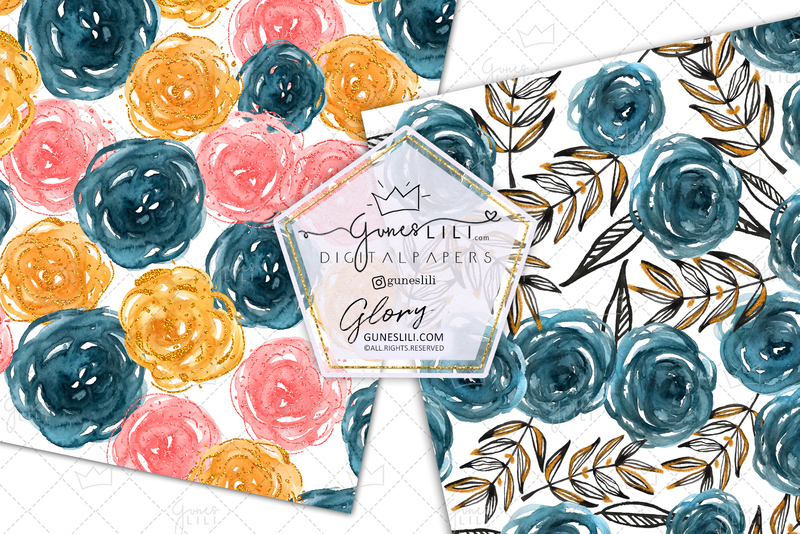 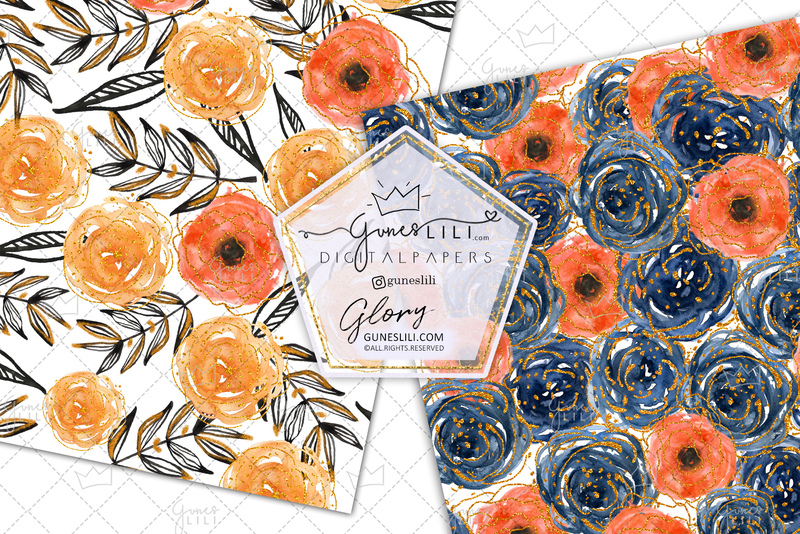 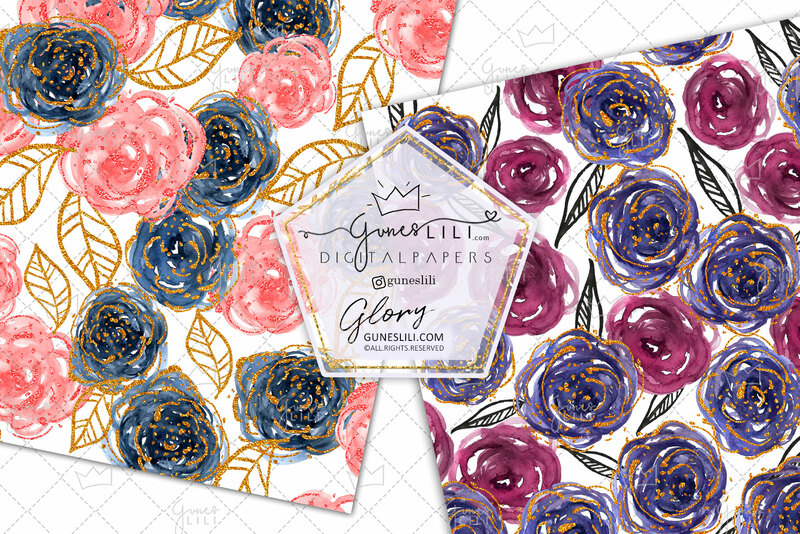 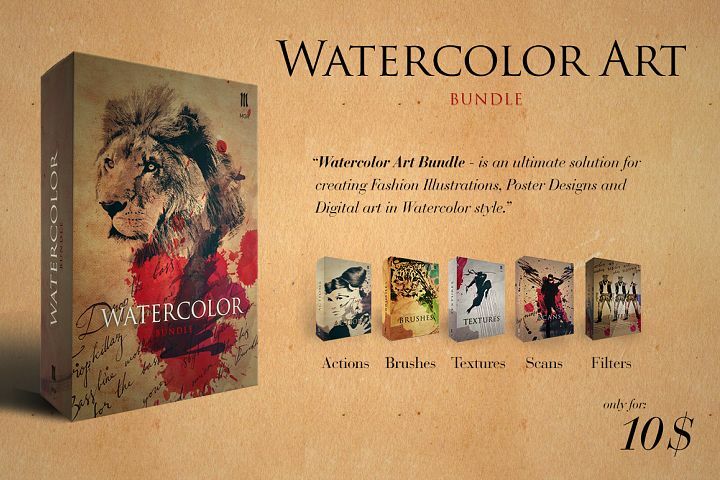 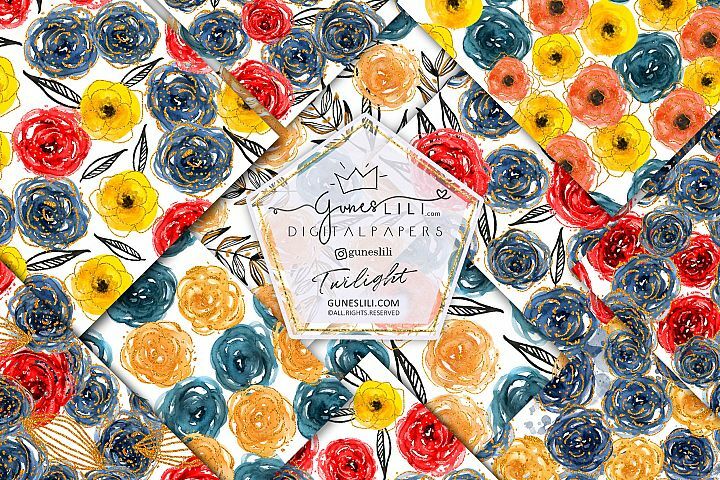 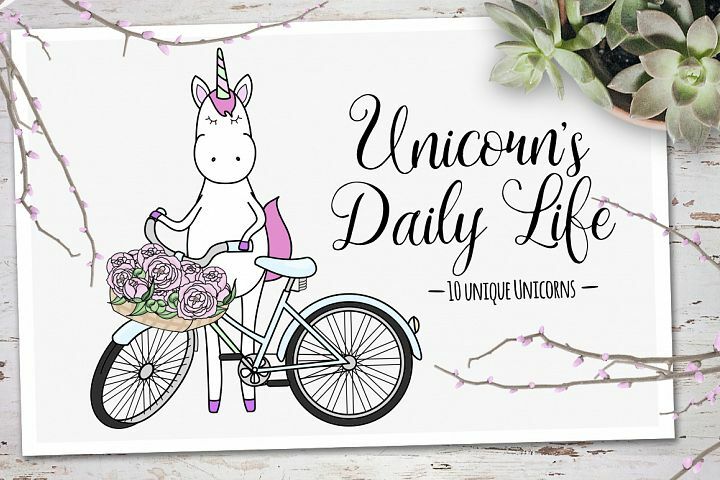 GunesLili's Glory Watercolor Rose Digital Paper Pack. 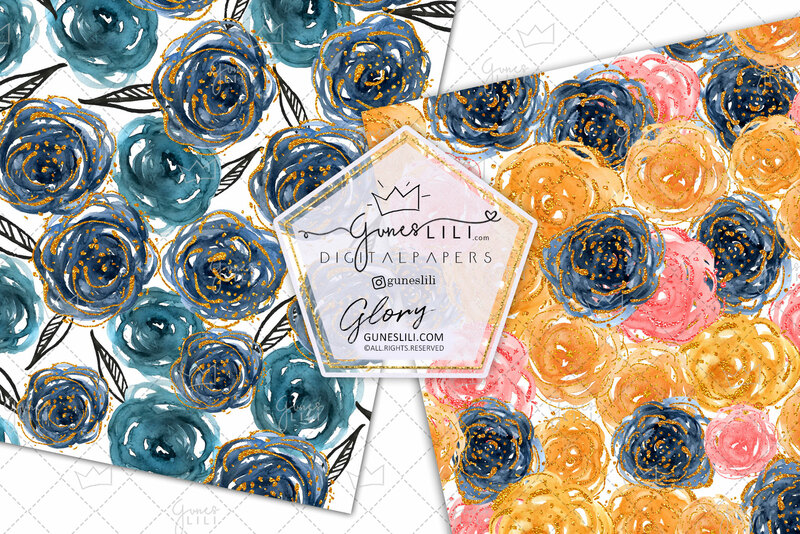 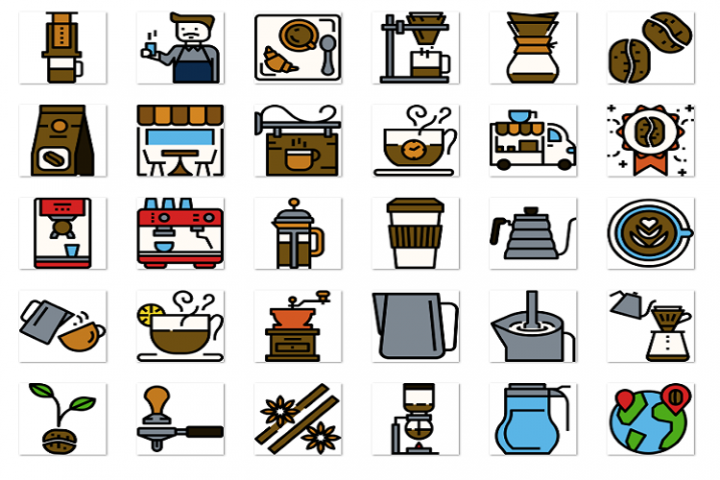 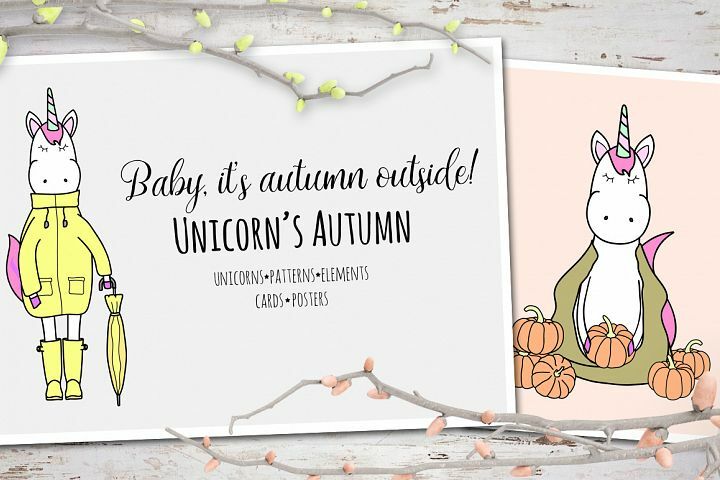 watermarks will not appear on purchased files. 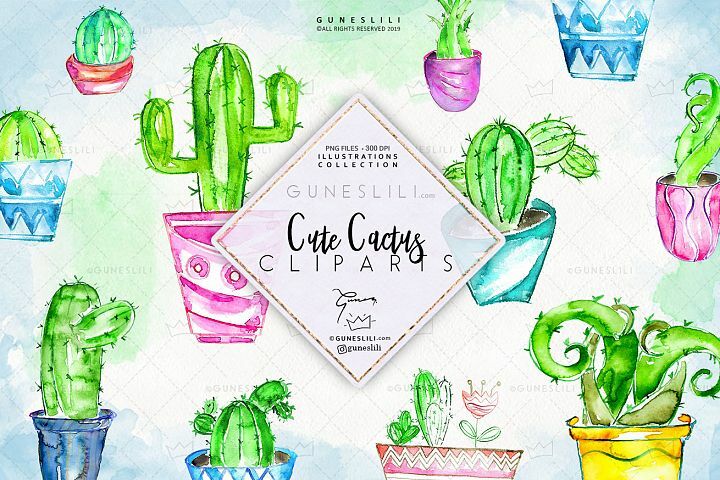 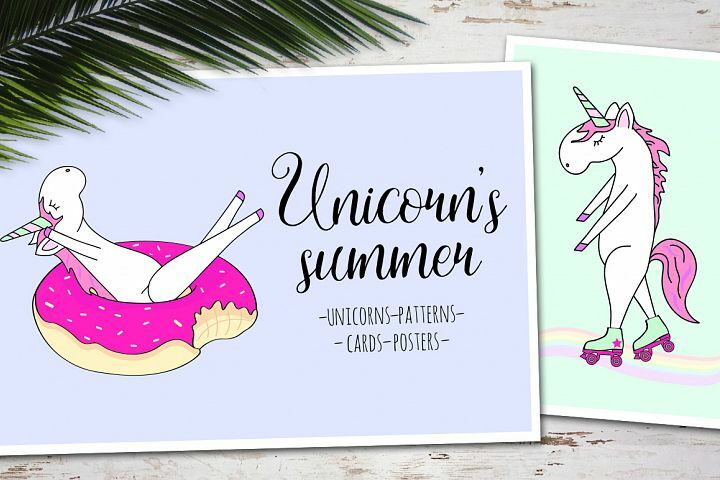 Follow me on instagram (@guneslili) and keep up with the new products and promotions.